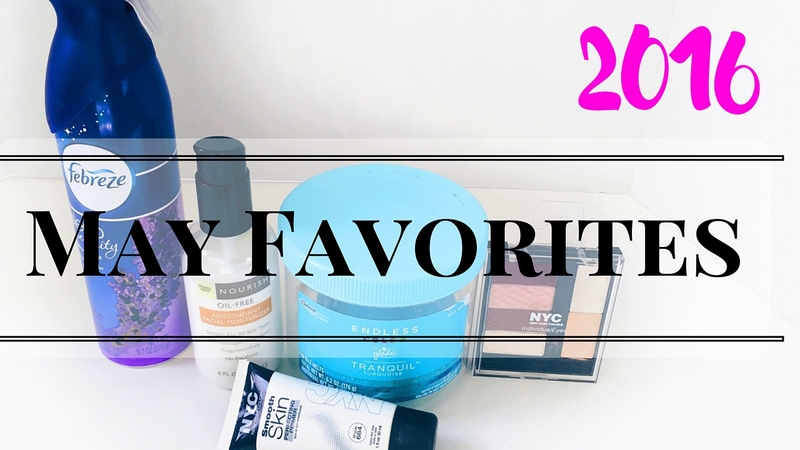 I wanted to share with you my May Favorites for 2016. Side note, I can't believe we're already halfway into the new year. 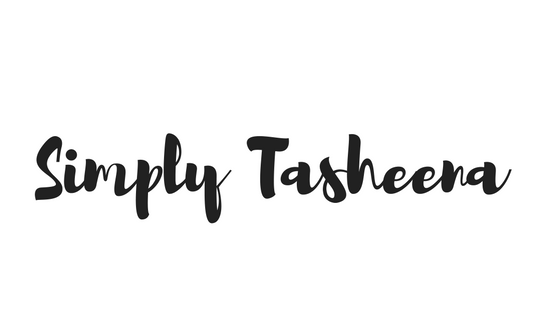 Checkout the video below showcasing all of my favorites. Did you know you can shorten your links with AdFly and get money from every click on your short links.